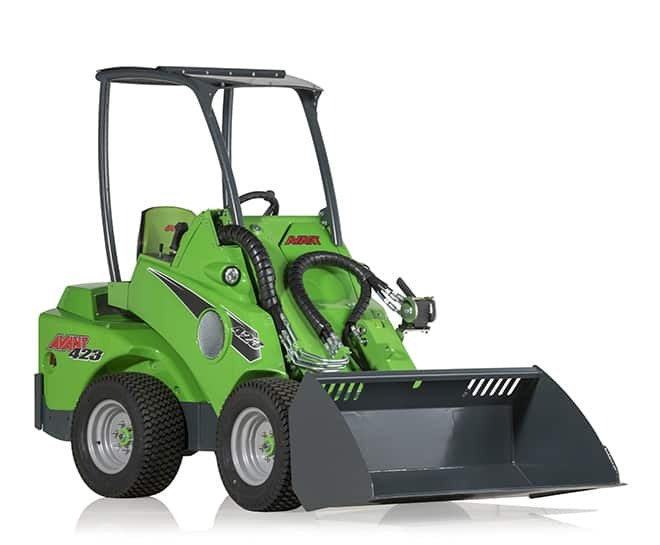 Avant Equipment stocks the best compact articulated loaders on the market, meeting all applications and needs of our customers! 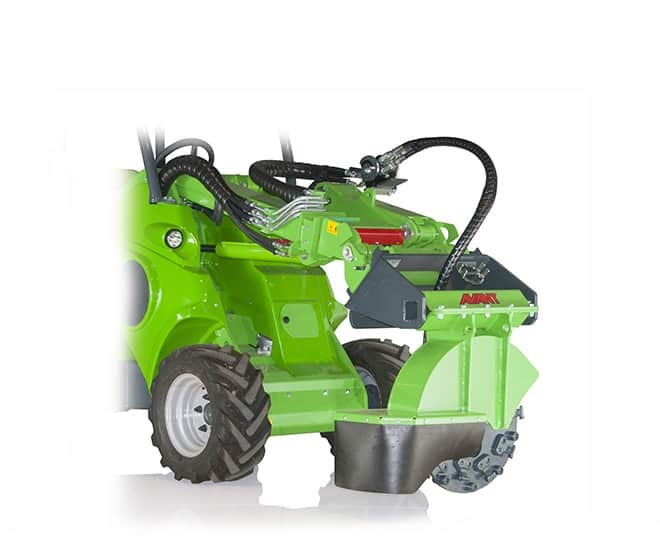 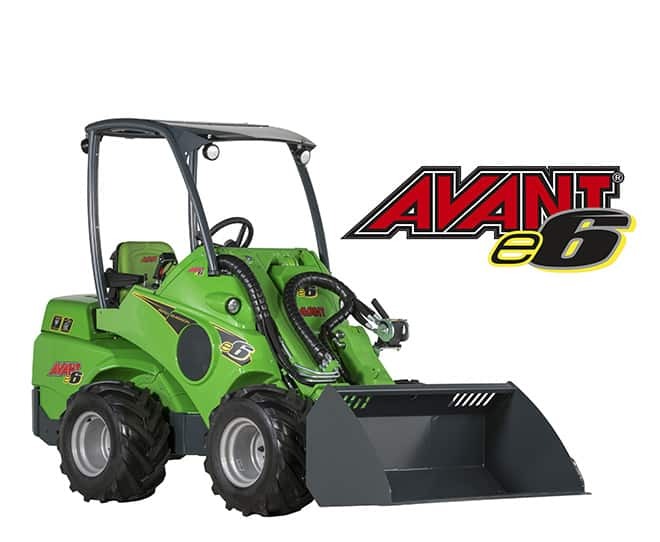 Avant e6 is the first compact articulated loader with lithium-ion battery. 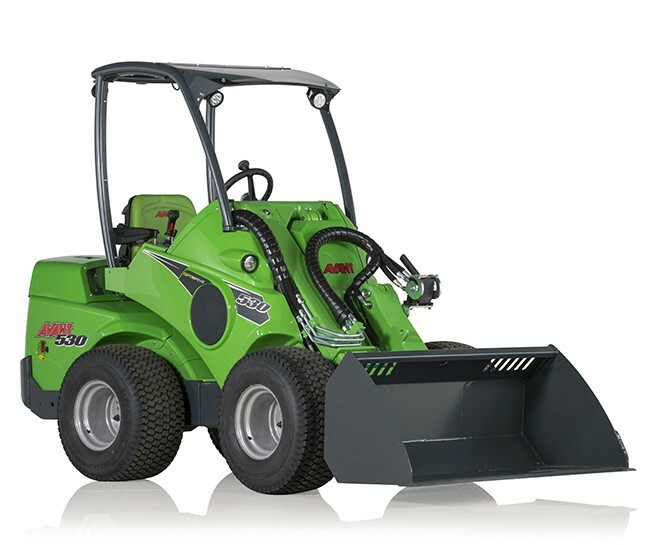 The 100% full electric e6 produces zero emissions, little noise.